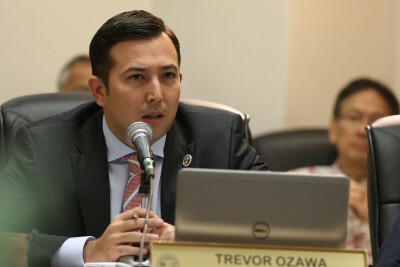 Events leading to the dismantling of the agency staff require scrutiny to restore public trust, Councilman Trevor Ozawa contends. 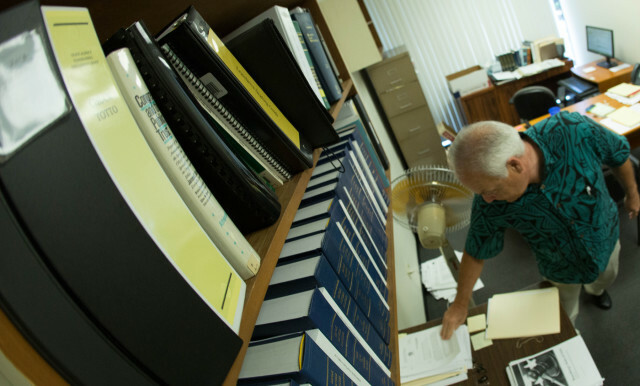 The Honolulu Ethics Commission is in shambles. It no longer has the staff to investigate complaints and there have been allegations that it has unfairly targeted certain employees, namely Honolulu Police Chief Louis Kealoha and his prosecutor wife, for possible ethics violations. 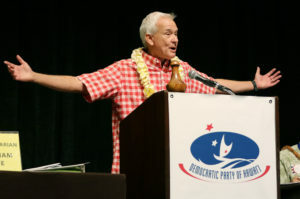 Mayor Kirk Caldwell has also been drawn into the fray with his two main opponents in the 2016 election, Peter Carlisle and Charles Djou, saying that Caldwell orchestrated the commission’s demise. 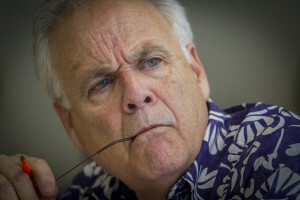 Chuck Totto’s recent departure from the Honolulu Ethics Commission has City Councilman Trevor Ozawa searching for ways to fix the broken agency. All the sniping has Honolulu City Councilman Trevor Ozawa calling for an audit of the Ethics Commission to try to find out what’s really going on. He’d scheduled a special meeting Tuesday of the Council Committee on Executive Matters and Legal Affairs, which he chairs, to discuss the measure. But that meeting was cancelled without explanation late Friday about the same time the commission announced it had hired a new acting executive director. Ozawa introduced a resolution Wednesday calling for an audit. The resolution states that recent events have “strained the relationship” between the commission, its staff and the current administration. It also says public trust in the commission has been undermined. The resolution cites specific examples of the dysfunction, including the commission’s imposition of a gag order on former executive director Chuck Totto, his subsequent suspension for alleged violations of whistleblower protection laws, and a requirement that he and his staff keep a log that tracks their work flow in six-minute intervals. The Ethics Commission has long been at odds with the Caldwell administration, which had been accused of meddling with the agency’s budget and interfering with investigations. Conditions deteriorated further once Caldwell began appointing his own people to the seven-member commission. 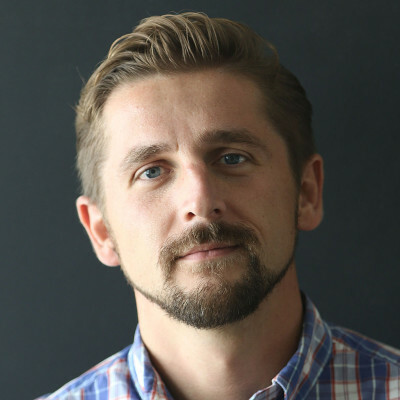 Several staff members resigned in recent months, including Totto, who left under contentious circumstances after 16 years as executive director. The commission will now be headed by Laurie Wong-Nowinski, who was Totto’s second-in-command up until April. The commission made the announcement late Friday in a press release issued by the city attorney’s office. Wong-Nowinski worked for Totto up until April when she quit. She’s believed to be the person behind the complaints that ultimately led to Totto’s suspension. Honolulu City Councilman Trevor Ozawa said he wants to restore public trust in the Ethics Commission. The Kealohas have filed a lawsuit alleging that Totto and a former investigator, Letha DeCaires, “conducted a series of unfounded vindictive, unsubstantiated and illegal investigations” that began in 2013. Chief Kealoha and his wife, Katherine, a high-ranking city prosecutor, are currently under a federal grand jury investigation for alleged corruption, abuse of power and civil rights violations. 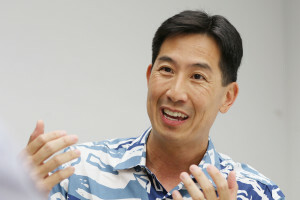 Ozawa said he would like an audit to delve into all the issues that have been raised by all parties involved to ensure that ethics investigations are conducted fairly and without unnecessary obstruction. The current system calls for the mayor to appoint members of the Ethics Commission for five-year terms with City Council approval. So far, Caldwell has appointed three of the seven members of the commission. A fourth is awaiting confirmation from the council.